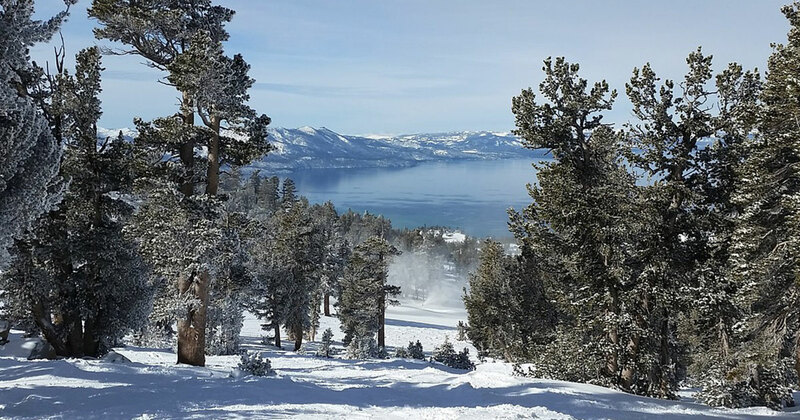 If you are planning a ski vacation and there are beginners in your group, or you are a beginner yourself, you should definitely consider Tahoe Donner in Truckee, California for your ski vacation. Since 1971, when construction first began at Tahoe Donner, the area has come to be known as a world class cross country ski center, but beginners are still welcome, and this is one of the better places to learn how to ski. Located near Tahoe and Truckee, Tahoe Donner provides a family atmosphere, and is very affordable. It features a 601 foot vertical drop, and the highest elevation is 7353 feet. There are approximately 120 acres for skiers to enjoy, with over 13 trails for beginners, intermediate skiers, and expert skiers. The resort features four lifts, with two of the list being surface lifts, and two being chair lifts. Snowboarders are also welcome at Tahoe Donner. The resort has reasonable lift ticket rates, and there are rentals available. Here, you will also find a variety of ski programs and a ski school. After a full day of skiing, be sure to visit the Lodge Restaurant for a wonderful and relaxing dining experience.